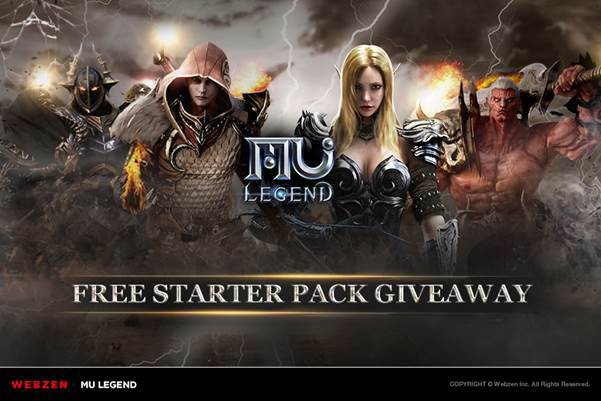 Note: You need to choose the character to give this pack to at the point of redemption, which means you will need to have downloaded the client and created a character in order for the code to work. The code will not redeem unless you have created a character. More keys have been added. Hurry and grab one before they’re gone again. i need key too 🙂 ! Sorry to see you missed the giveaway, we did restock keys but unfortunately they went out over the course of a few days. MMO Fallout has giveaways from time to time, you can follow us on Twitter to get notified whenever new stuff comes out. There are no plans to put out more keys, sorry!